I will give my personal attention to your needs and concerns. or complex, I will listen to you and talk with you to reach the best solution we can. 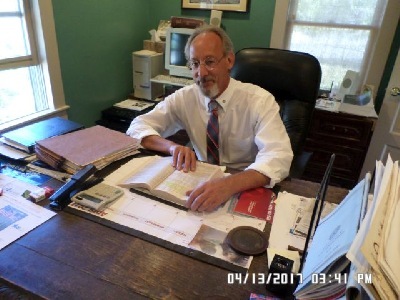 A licensed practicing attorney since 1988. 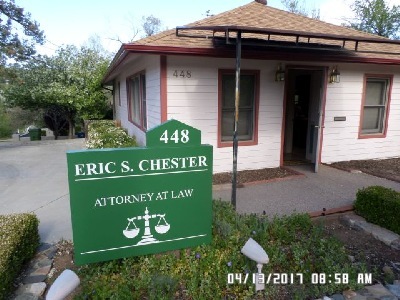 Actively practicing law in Prescott, AZ since 1990. District Courts for the District Court of Arizona and Southern District of New York. 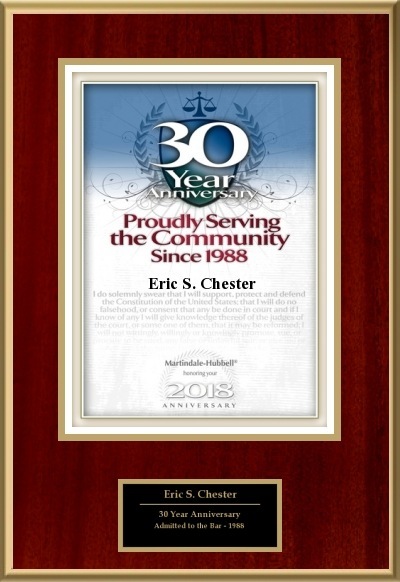 Member of the State Bar of Arizona 1988 to Present. 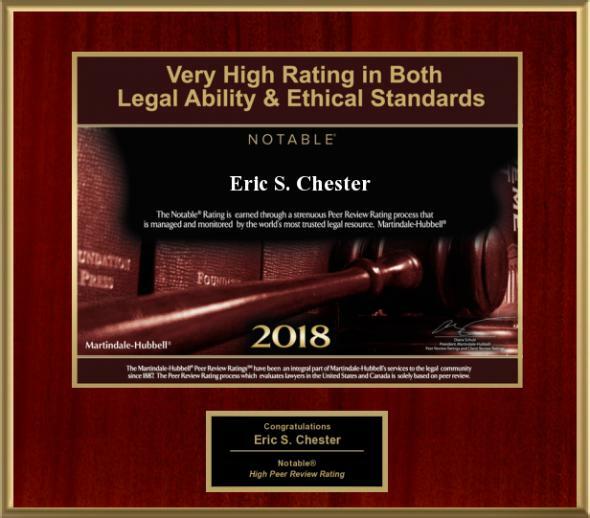 Member of the Yavapai County Bar Association 1990 to Present. 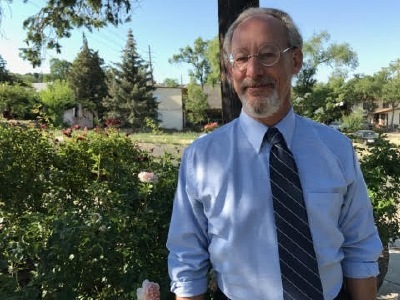 Member of the Prescott Sunup Rotary Club 1991 to Present. Member of the Yavapai County Superior Court Centennial Committee 2016. Previously awarded Yavapai County Volunteer Lawyer of the Year. and commitment to my clients distinguishes me from most lawyers. integrity, knowledge and experience to help solve your legal matters. Office Hours: Mon. - Fri. 8:00 a.m - 5:00 p.m.
Closed 12:00 Noon - 1:00 p.m. for lunch. Fees: $250.00 - $300.00 per hour, depending on the matter. Most Estate Planning work is charged on a flat fee basis. Seligman, Kirkland, Yarnell, Congress, Bagdad, Camp Verde, Jerome, Clarkdale, Cottonwood, Cornville, Oak Creek, and Sedona.